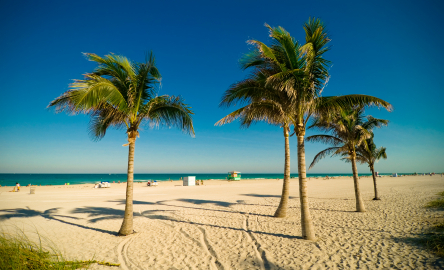 Things about South Florida Living you should know…Life’s A Beach! Thursday, March 31st, 2016 at 10:07pm. As you know not one state offers everything you dream of. The Sunshine State has lots to offer and as they say “life’s a beach”! There are many pros and cons of living in South Florida. South Florida is warm and sunny the majority of the time. With that comes living in flip-flops and shorts. However, in order to respectably wear flip-flops, one MUST commit to impeccable foot maintenance. It is one of the menaces of living in the sunshine state! No one wants to be exposed to unattractive feet, so unless you have time for a pedicure each week or every other week please wear closed shoes.